Ina Baum, a 53-year-old Management Consultant from Köln has made the lifechanging decision to circumnavigate the globe just ten short days after finding out about the Clipper Round the World Yacht Race. 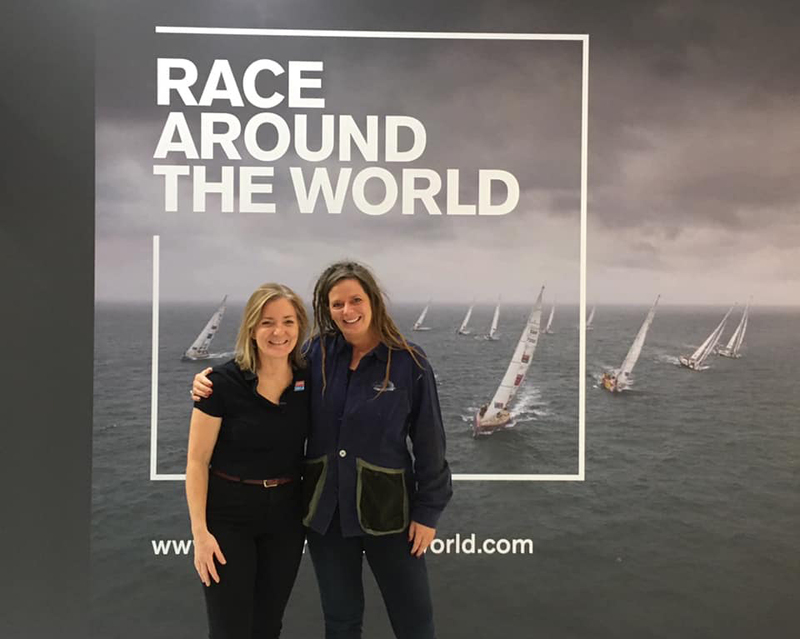 Ina was instantly hooked after spotting one of the Clipper Race Facebook ads, which promoted the presence of the ocean adventure at boot Düsseldorf, the world’s largest indoor boat show, which runs through until this Sunday 27 January. Speaking about how her decision to join the race unfolded, Ina says: “I saw the ad on Facebook and I had a really strong reaction, then realised that I need to do this. Everyone who signs up for the Clipper Race undergoes four weeks of intensive training so even though Ina has not stepped foot on a yacht in 20 years, come this summer she will be ready to take part as a crew member on board one of the eleven stripped back modern Clipper 70 racing yachts in the epic 40,000 nautical mile circumnavigation. On her incredible journey, Ina adds: “It's a whirlwind and at the same time it feels natural to have made this decision. 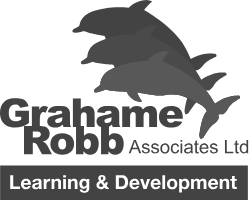 I have booked my training starting April, as I am in Nepal and India for business beforehand. This is the first time the Clipper Race has had a presence at boot Düsseldorf, and a packed schedule of talks and meet-and-greets with Clipper Race Founder and Chairman Sir Robin Knox-Johnston – the first person to sail solo and non-stop around the world, former Clipper Race Skipper Chris Kobusch and alumni crew members have proved popular with attendees. Also in attendance at boot Dusseldorf was Clipper Race CEO and Co-Founder William Ward, who said: “Stories like Ina’s are fantastic example of how the platform that boot Dusseldorf offers can be utilised by businesses. Saturday 26 January at 12:00 with Della Parsons, former Clipper Race circumnavigator, for La Course de Leur Vie film.